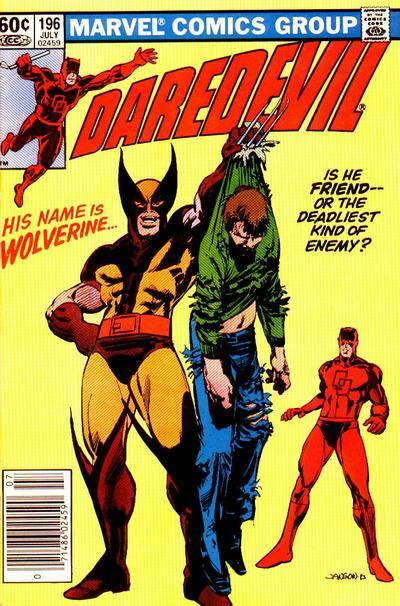 2017 should be a good year for both Daredevil and Wolverine. Daredevil will return in The Defenders on Netflix and Wolverine is back on the big screen in Logan. These two popular characters first teamed up in this very issue back in 1983. They have collided or worked together many times since but this was the first meeting between the two!